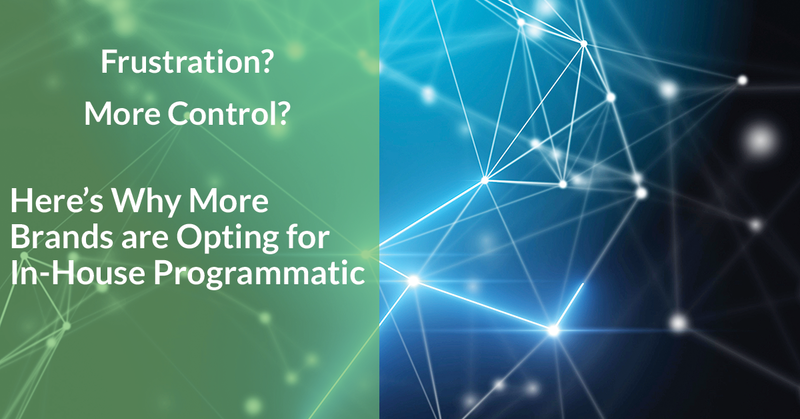 Programmatic advertising still remains a key facet of brands’ ad strategy, but the ways in which they carry out programmatic is rapidly changing. Where agencies have historically handled this tactic, we’re seeing brands increasingly opting to handle it on their own. Below are some key reasons why in-house programmatic is gaining popularity coupled with some considerations for any brands looking to go down that path.